Business freight – how do you get the best value? In today’s economy every dollar matters. Potential customers are seeking quotes from an increasing number of potential suppliers. Due to employees having more time spare, they are becoming more organised. This is enabling them to consider purchasing from further afield than they have in the past. This is good news for many businesses – suddenly there are a whole lot more potential customers on the other side of the country that are seeking them out in the hope that they can reduce their costs. What all of this means for many small to medium sized businesses is that it is hard to compete when you are approached by potential customers in new locations. This isn’t just a problem when they require a price for your products delivered, but also if your potential customer doesn’t have good transport rates from your location to theirs. Our recommendation is when quoting on these jobs, include a separate freight component. Your customer need not feel obliged to accept your freight option, but it might make the difference between a confirmed order and just a quote. For all straight forward quote requests, you can expect a response within one hour. Our standard economy service provides very sharp rates by taking advantage of our industry knowledge, efficient transport networks and strict management of costs. When you partner with Applied Logistics, you are teaming with a professional freight forwarder who is able to cover all of the bases. Whilst our economy option benefits from the luxury of flexibility in terms of transit time, we also have good rates available on general and express shipments when your customer requires your product quickly. The great news is that we can offer a premium freight solution if the order is urgent. 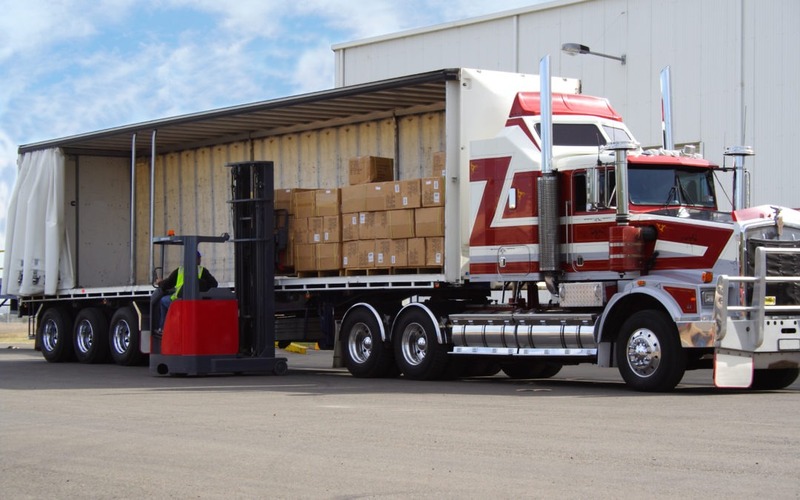 For a premium on our express rates, we are able to ensure that we do everything within our power to ensure that your goods travel as quickly as is physically possible. We can get your freight collected after cut off. We can get your freight loaded onto a truck that is already full. 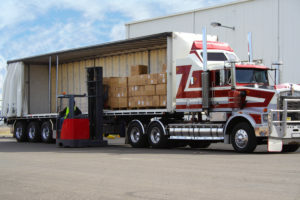 We can ensure that the truck to your destination doesn’t leave until your freight is loaded, we can ensure that if the truck is late into your destination, your freight will still be delivered. We can even arrange for a dedicated vehicle to deliver your freight metro or regional locations. You haven’t experienced customer service until you have taken advantage of our premium freight solution! The other brilliant solution that we offer is air freight. This service is particularly good for when you have small, but urgent orders, or your customer needs replacement parts or consumables to keep their business running. We can offer next flight and sameday services, as well as overnight services. By being able to assist your clients in their time of need, you are giving them reasons to be loyal. Feel free to call and discuss with us about how partnering with us could resolve barriers to growth in your business.